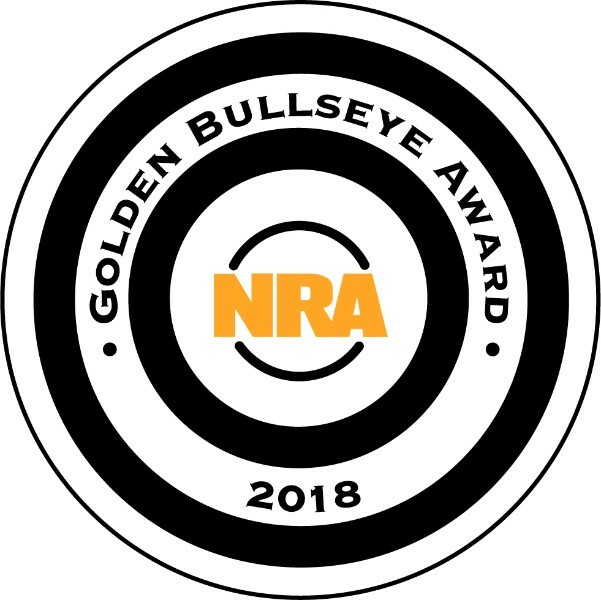 Winner of the the 2018 NRA Golden Bullseye Award for "Accessory of The Year." The Micro Trauma Kit NOW!, or Micro TKN, is the smallest version of the Trauma Kit NOW! for every day carry. It is designed to hold essential lifesaving medical supplies on a belt. The Micro TKN was designed as an EDC trauma kit for law enforcement professionals, prepared citizens, or hunters. Deployment of critical first aid supplies can be done with one hand or a single finger from either the left or right side by pulling the BLIP featured pull tabs. The Micro TKN consists of two main components – the outer MOLLE or Belt mounted pouch utilizing the Ten-Speed technology, and a removable insert that keeps medical supplies organized. The front outer pouch features a laser cut cross with several signal indicators - black insert, red, or highly reflective glow-in-the-dark insert. The end user can decide which indicator works best for their use or leave all the inserts out for a pattern matched front for maximum concealability. The Micro Trauma Kit NOW!™ is available in several variations with or without medical supplies. See below for the best solution for your needs. The Micro TKN Belt Pouch is available in two attachment / wear methods. The "Belt Pouch" version features two adjustable hook and loop tabs that can fit on almost any belts - from every day pants belts to 2" duty belts. The Belt Pouch version can also be mounted on MOLLE. This version can be found here. For those wanting to fill an "empty" Micro TKN with their own supplies - be advised the pouch is very small and difficult to load with off the shelf trauma dressings or other components. The filled pouch is roughly the same size as a 6" Israeli bandage in the original packaging. As with all Blue Force Gear products, the Micro Trauma Kit NOW! is made with excellence in the USA, is Berry Compliant, and carries a limited lifetime warranty. Our Ball Loaded Index Point, or BLIP™ for short, is a feature found on all our lidded pouches and select plate carriers like the Micro Trauma Kit NOW! Belt Pouch. BLIP was born in the freezing rain on a Blackwater range. It was there we realized that when you can’t feel your fingers, it’s very difficult to get a grasp on a flat piece of webbing and distinguish a pull tab. The ball doesn’t rely on friction; the bones in your fingers positively engage it. BLIP’s form is both easy to pull and impossible to miss. © 2019 Takthor StrategiX. All Rights Reserved.